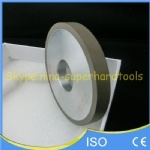 1.We supply kinds of resin bond series tools including resin bond diamond tools and resin bond cbn tools such as cutting blades,grinding wheels,polishing pads,mounted wheels etc. 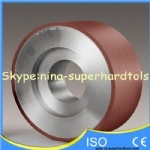 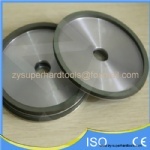 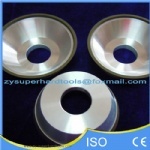 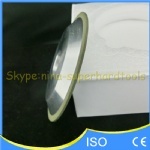 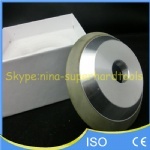 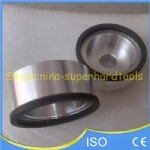 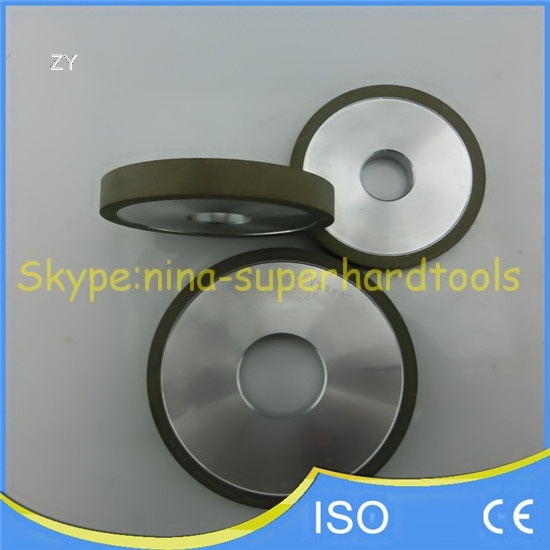 2.Applications:for rough grinding,cutting,polishing,sharpening cemented carbide,glasses,plastic,cbn tools and other materials. 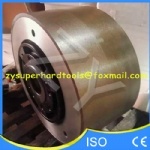 4.Market:United States,Thailand, India,Malaysia,Korea,Japan,Germany,Argentina, Canada ,France,Turkey,South Aferica,Russia,Italy etc.